Use an interest only home equity loan to pay the conversion tax, avoid any out of pocket costs and gain potential positive earnings arbitrage. People of course use their home equity for all sorts of reasons—vacations, new kitchens, college funding, etc. 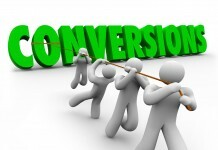 One of the best long term financial planning reasons is to pay the conversion tax. Let’s take a look at the result. The prime rate is currently 8.25%. Interest only home equity loans are readily available at prime minus .75 or 7.5%. In either case, as long as the Roth averages a return of 5.25 (7.5% interest on the home equity loan less 30% tax deduction), there is positive arbitrage on the borrowed funds. Some banks are offering 6% on riskless CDs now so this is not a hypothetical discussion that could work, the figures are favorable currently. (One might argue that the limitation on home mortgage interest deduction limits the application of borrowing. However, there are creative ways to overcome this. 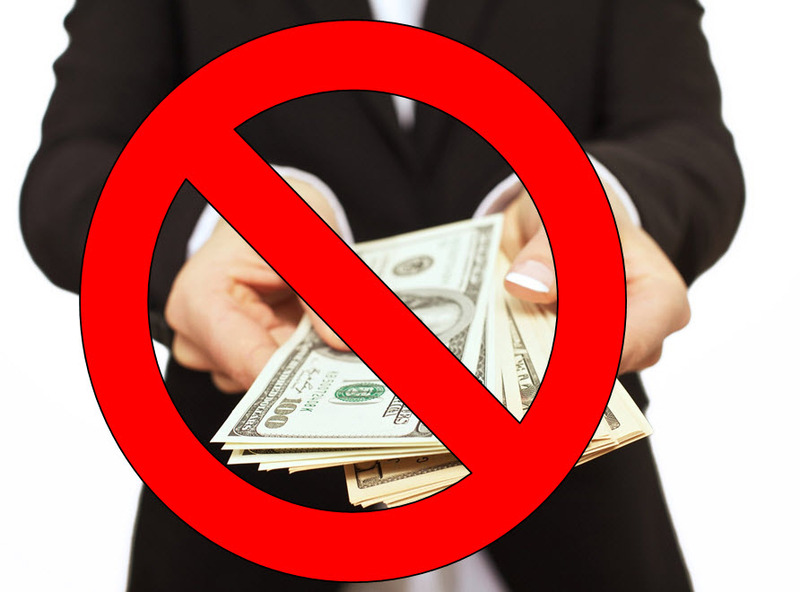 One could claim that the borrowing was for other non-IRA investment activities and claim the deduction as investment interest expense or borrowing for business purposes in which case the interest is deductible as a business expense). The only risk in this transaction is potential negative arbitrage in later years. For example, if the investors buys a 5 year CD at 6% in his Roth and locks in a 5 years interest only loan at 7.5%, then he has positive arbitrage for 5 years. At the end of 5 years, it’s possible that the arbitrage could be against the investor if rate he can earn on investments declines and/or interest rates on home equity loans increase. However, this temporary pain can be mitigated as out of pocket cost can be avoided by increasing the balance on the equity line.